Dcode EFC conducted an online survey on the survey participants’ expectations of Egypt’s economic outlook – here are the results. 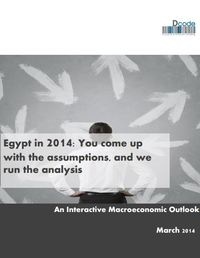 In January 2014, Dcode EFC conducted an online survey to solicit input on the expectations of survey participants on some of the most important variables affecting Egypt’s economy in 2014 as well as in the medium-term. The responses to the survey formed the base assumptions in conducting an “interactive” macroeconomic outlook for the country. Dcode EFC incorporated the solicited assumptions about the political economy and international developments into its coherent forecasting model and used sound analytical techniques to provide you with the likely economic implications and forecasts that are consistent with such assumptions. The survey and results were based on tens of responses and were regularly updated on Dcode EFC’s website and is presented in the annex section at the end. 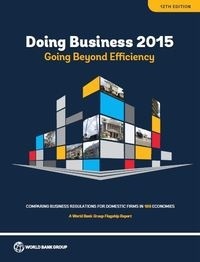 We thank those who were keen to share with us their inputs and insights and this interactive report attempts to produce consistent economic forecasts along with these precious inputs.